Welcome to our online Job Forum. If you are looking for a position within the field of credit union internal auditing, you've come to the right place. All listings appear for three months, or until the position has been filled. Be sure to notify the ACUIA Executive Office once the position has been filled. You're looking for top caliber employees— why not market your company to the dedicated professionals of ACUIA? 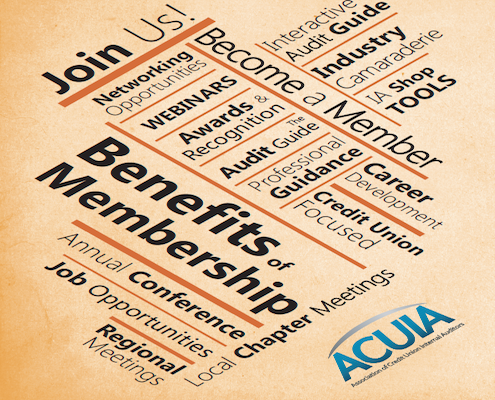 Simply email the ACUIA Executive Office and your posting will be available to hundreds of credit union internal auditors.